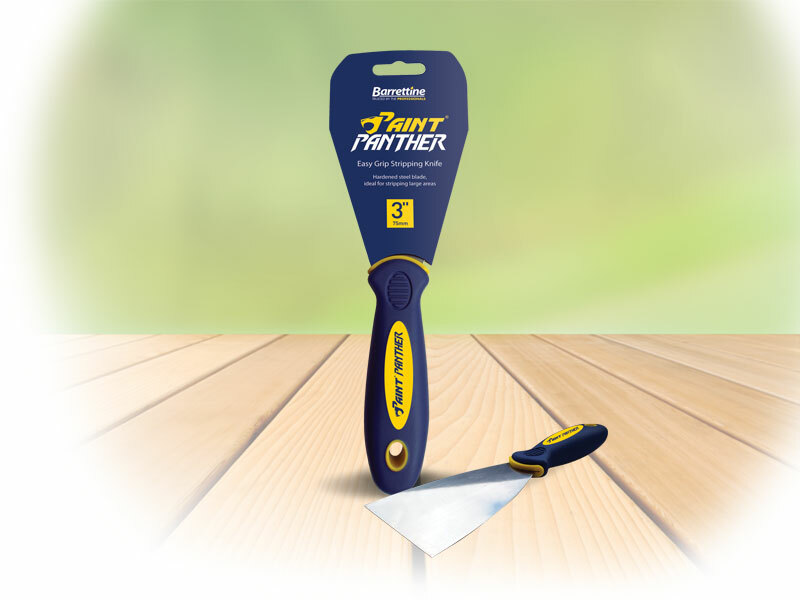 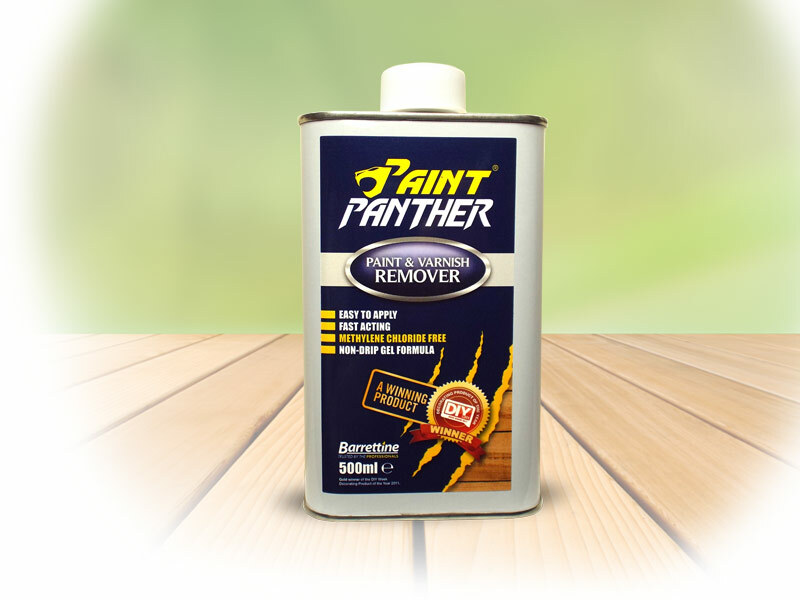 A highly effective incredibly fast paint & varnish stripper to remove many types of coatings. 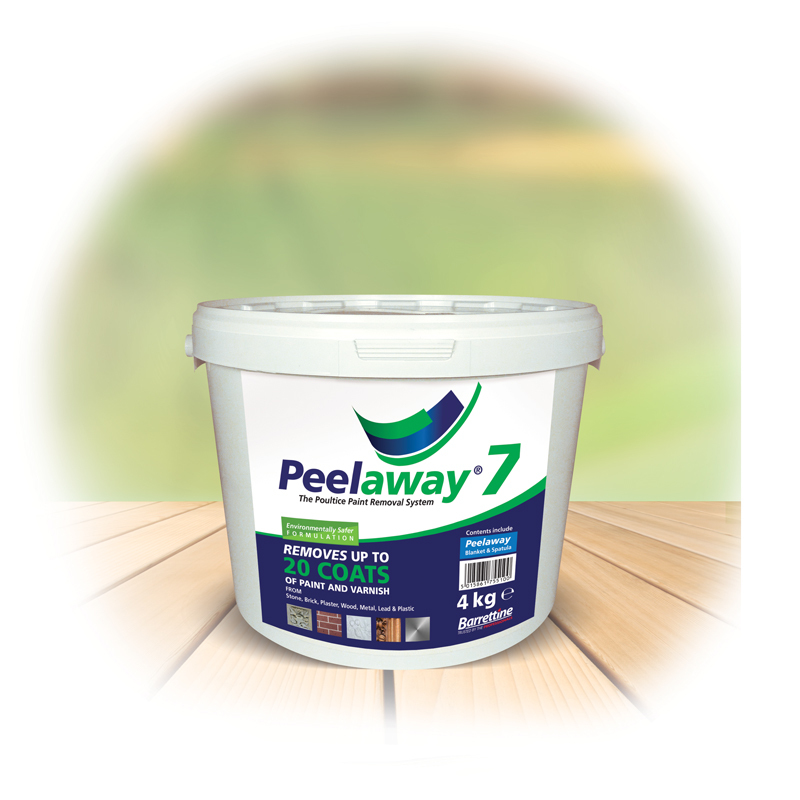 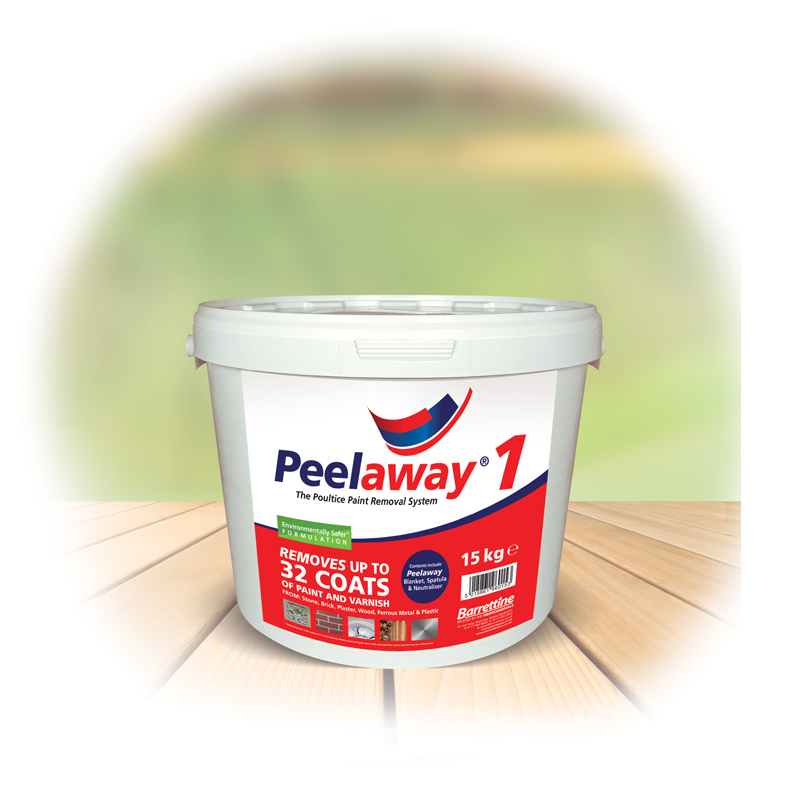 Gel consistency ideal for vertical and other less accessible areas to be treated. 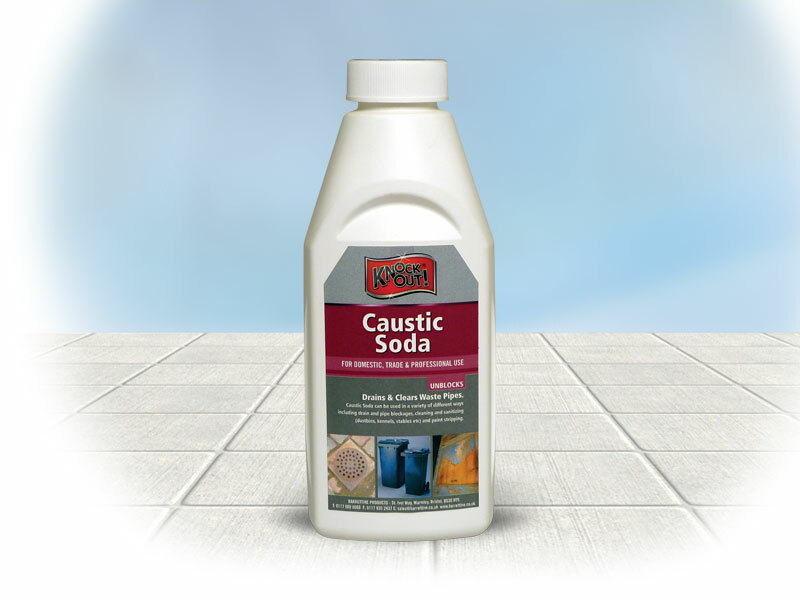 Methylene chloride free. 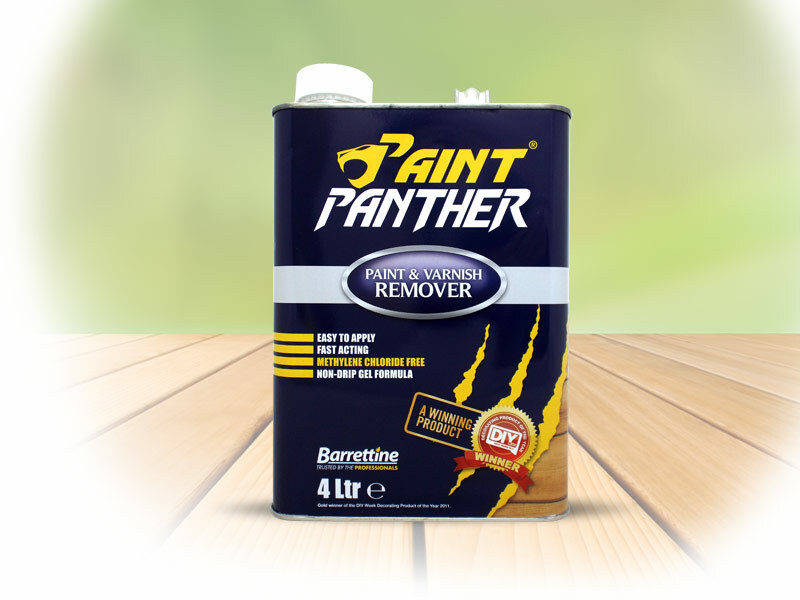 Voted - DIY Decorating Product of the year, gold winner! 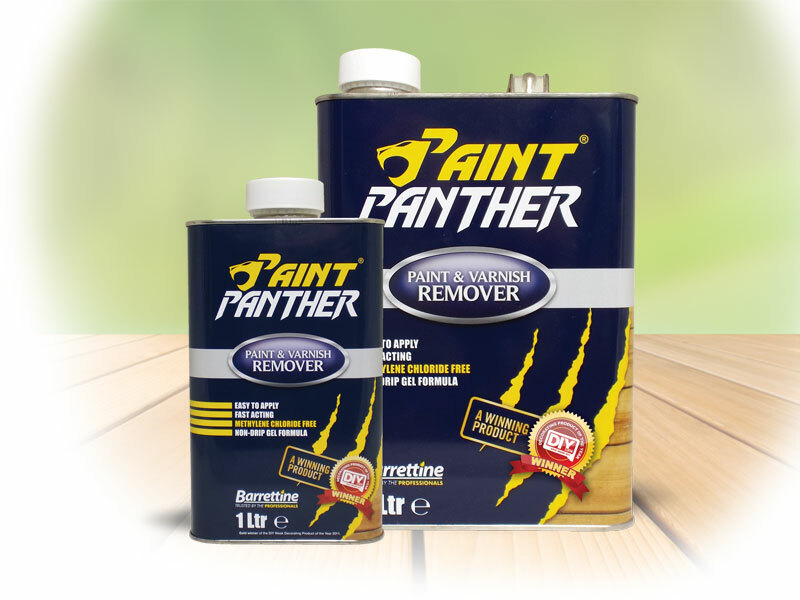 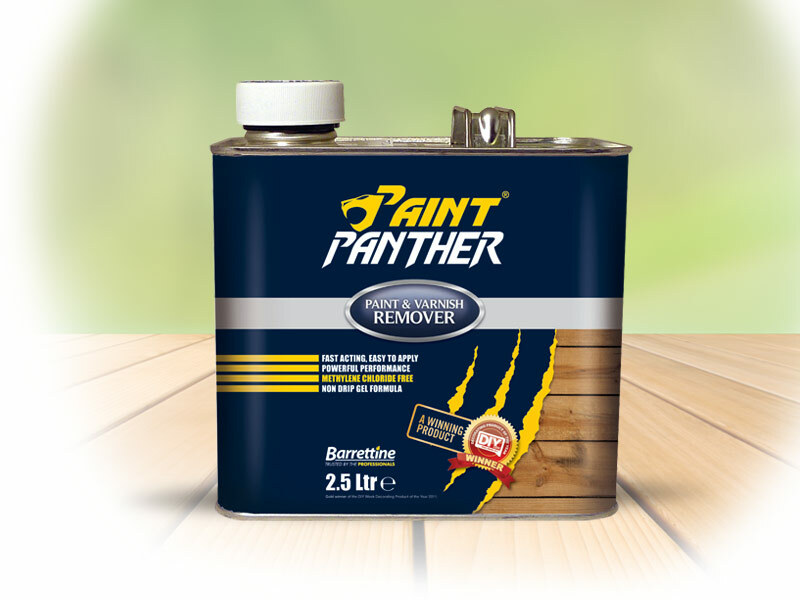 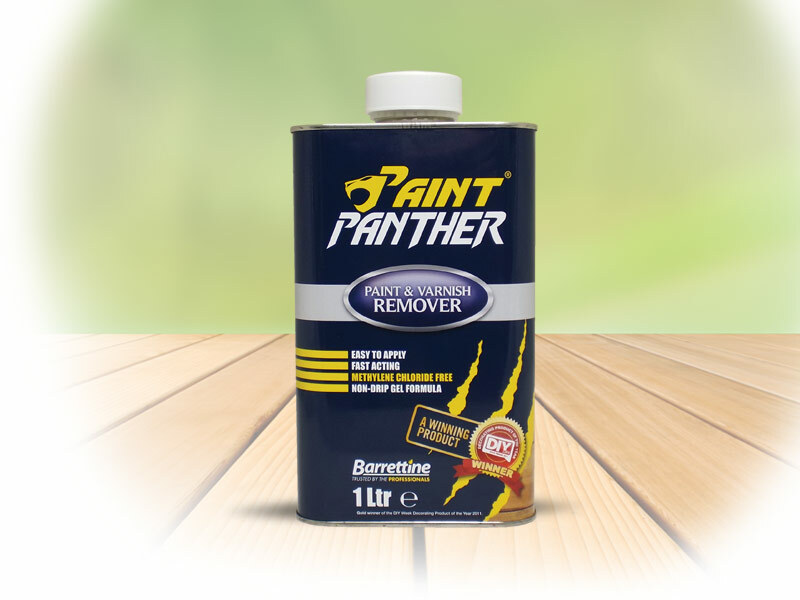 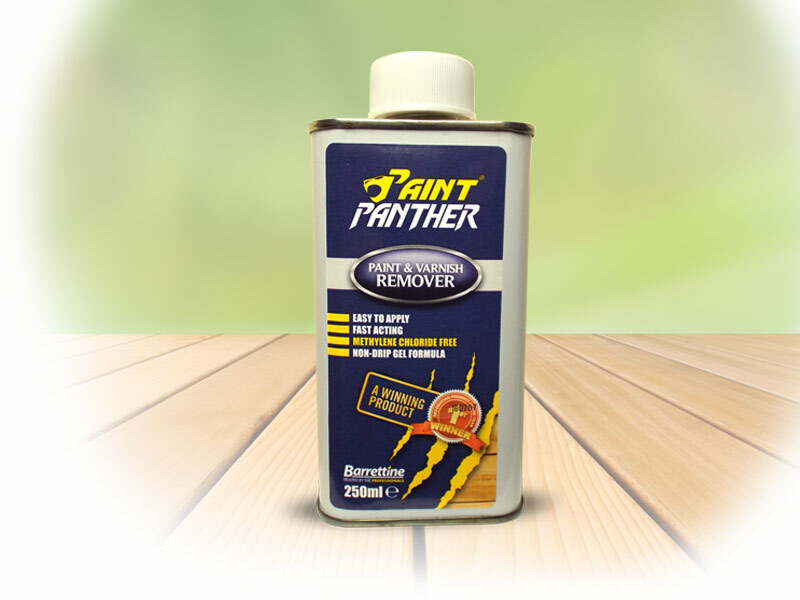 Paint Panther will also strip metallised paint.